Shel: Court and I very much enjoyed Emma Chase's Tangled so when we had a chance to read Sustained we knew we couldn't pass it up. 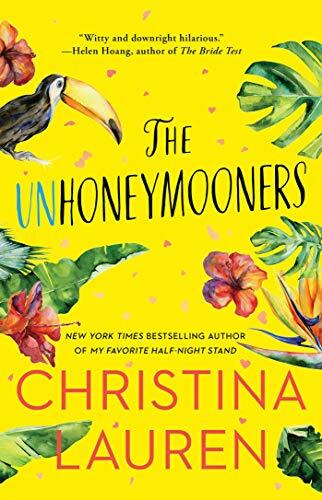 If you don't have time to read me blather on about this book, then know that if you're looking for a lighter, funnier read with a happily ever after ending, look no further--Sustained will work splendidly. As a matter of fact, reading Sustained makes me want to read all of the other books Emma Chase has written that I've fallen behind on. Court: As do I. Just like when we started Tangled, we found a really great voice in her character, and I loved how well she writes a male point of view. I love hearing from our hero and especially when this alpha male encountered SIX kids to try to get the attention of our leading lady...his thoughts were definitely the ones we wanted! Shel: Jake drove me freaking crazy with his alpha male, misogynistic, hump 'em and dump 'em, I'm not in it for love or a relationship shenanigans. GAHHHHHH. But just as I felt my lip curl in disgust, Emma Chase redeemed him when he openly snarked on Milton (his douchebag client) so I gave him a chance. And then before I knew it I was completely engaged in his oblivious pursuit of Chelsea and when I wasn't wanting to smack him for his hot and cold behavior, I was totally loving who he turned out to be. Turns out first impressions of characters aren't always accurate (duh, Shelley!) and he redeemed himself through his decency and goodness. I loved how he completely immersed himself in the life Chelsea and the kids and whatever ulterior motive he may have had disappeared quickly and even when he made some dumbass mistakes towards the end, the motive appeared somewhat nice..still not sure how I felt about all of that. Court: Hahahahaha. I love this reaction. I held out and waited for him too, but yeah...at first...whew. Like I said earlier, we got our characters voice loud and clear, and his was rough around the edges in more than enough places. "A knight in tarnished armor is still a knight"
Court: I found that sentence above to hold a lot of credence to how real this story felt, and how much I enjoyed it. It is a story of grief, and finding and losing love and yourself, and the literal chaos that ensues when SIX (notice I keep capitalizing that) kids are at the center of your life. I loved that aspect. And the kids. And their shenanigans...and really just how much they brought to the story, and our characters...whoa! Shel: With a fun cast of secondary characters and great dialogue, pacing, and some genuinely good-hearted characters, I most definitely recommend this book and look forward to reading more of this series. Court: Yes. I know there is already one book out, but this one definitely can be read as a stand alone if you are worried about getting tied to a huge series that has to be read in order. 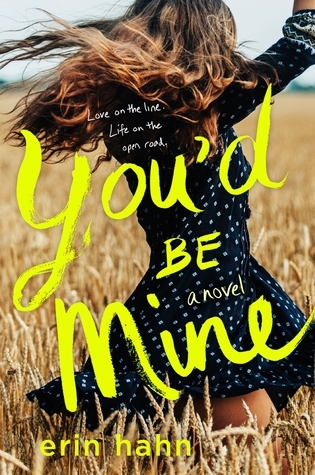 You don't have to, BUT if you're like me...you're definitely hightailing it over to get the rest of Emma's backlist because she is a beautiful voice, and one of our favorite writers. Read this! !